UltraSearch now scales better on high DPI resolution monitors. The search reset button is now available if no search path is selected. 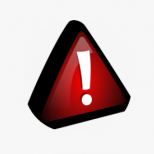 The message "Network drives are not supported" was displayed incorrectly in some cases. This issue has been resolved. The options toolbar did not appear after an update in some cases. This bug has been fixed. The width of the file preview window is no longer reset when UltraSearch is restarted. In some cases, the application started without focus. This issue has been resolved. The display of the attributes has been revised and now includes the attributes "Pinned" (P) and "Unpinned" (U). An error in the search for file contents has been fixed. When navigating through the drive list using the tab key, only one drive will be selected. 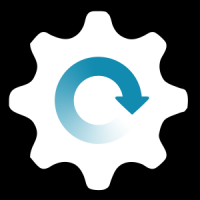 Numerous other bugfixes have been implemented. What I would miss from Everything is the search function within right-click-the context menu. Or I missed it in ultrasearch. 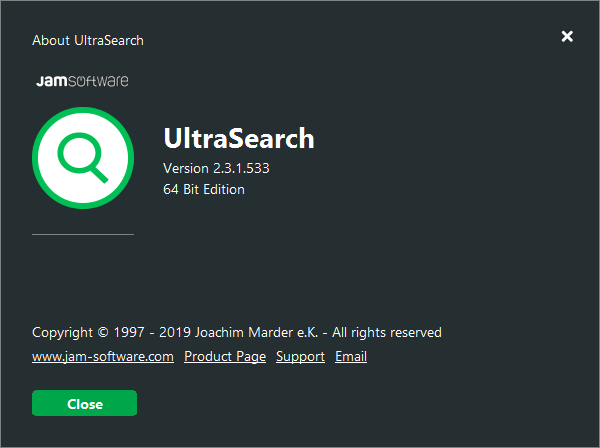 UltraSearch is an excellent search engine. You can enable the context menu entries via Options > Explorer Context Menu. Maybe I was not clear (my English maybe?). The context-menu option exists in Everything, but I did not find it (or missed it) in Ultrasearch (no Explorer Context Menu in Ultrasearch options). most likely their paid software treesize pro has it. 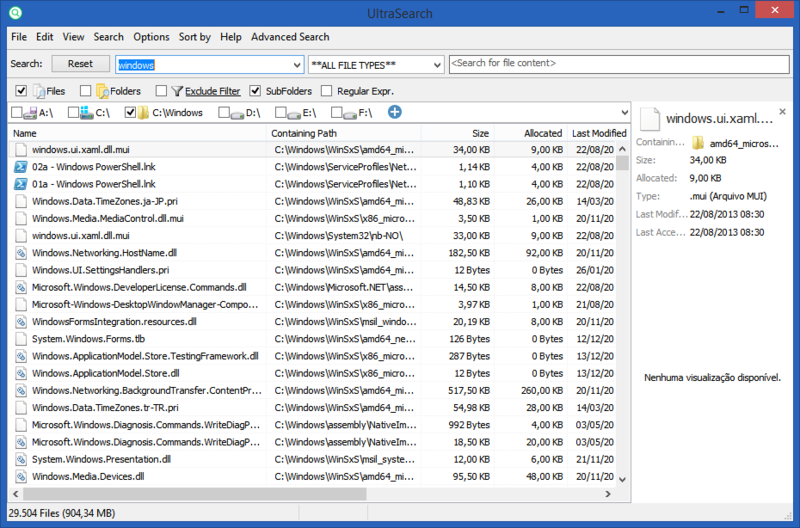 but I did not find it (or missed it) in Ultra﻿search (no Explorer Context Menu in Ultrasearch options). Indeed running the Portable version here. The Context Menu option is great to have in Everything; now great to be able to add it to Ultrasearch!